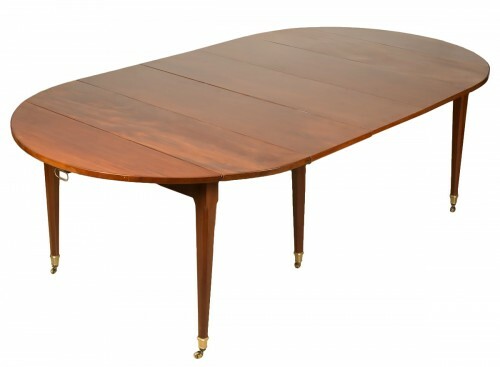 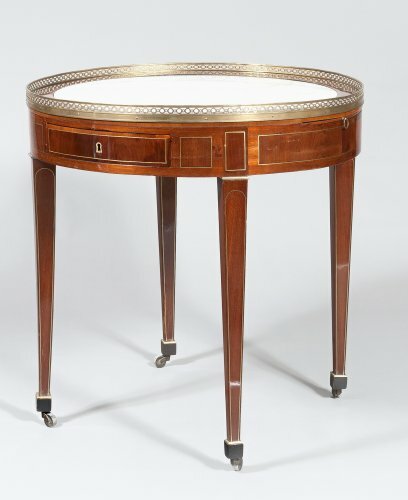 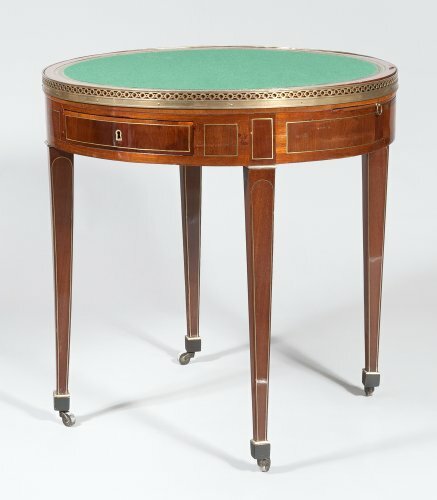 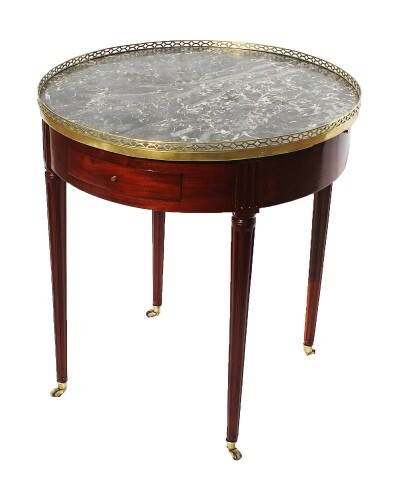 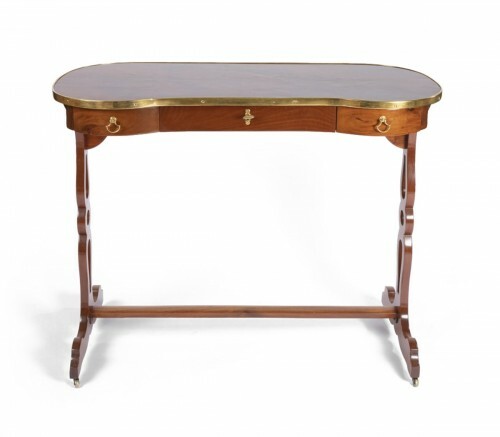 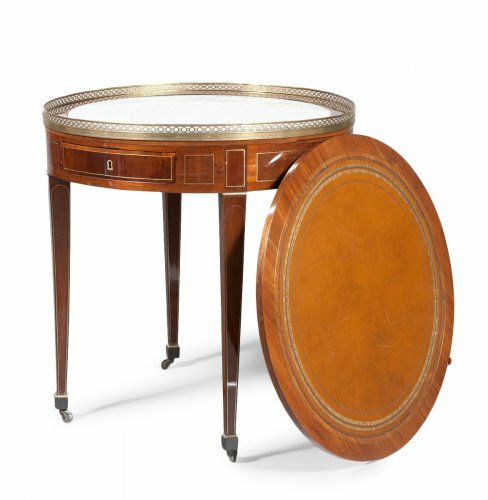 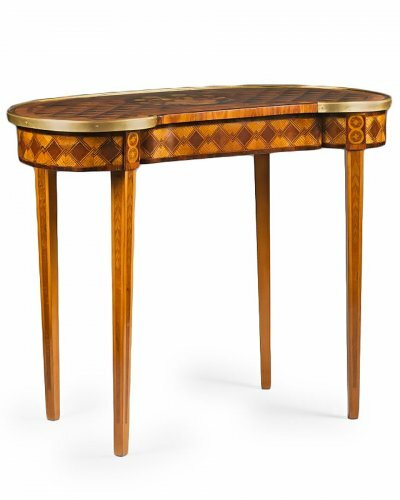 A bouillotte table in mahogany and mahogany veneer, brass nets inlays. 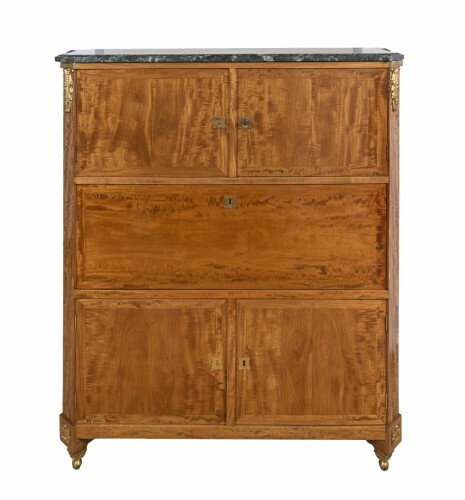 It opens in the belt with two drawers and two zippers, rests on sheathed feet. White marble top, girdled with a perforated gallery and a cork covered with leather and a felt. 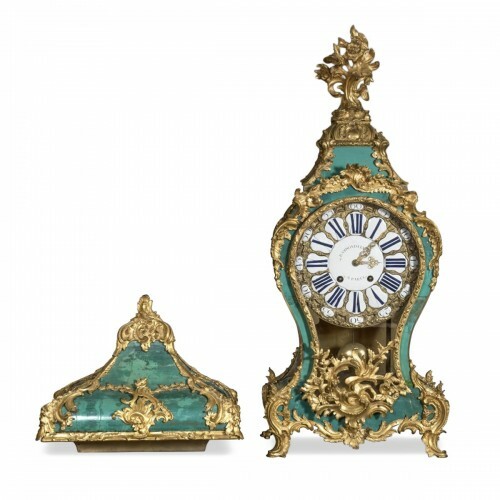 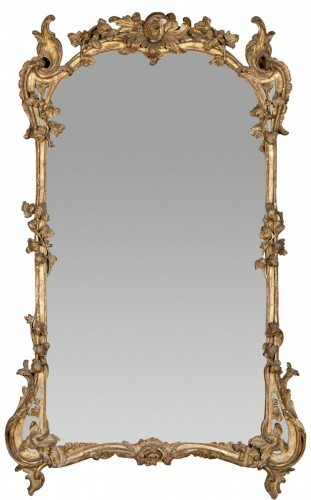 Period Louis XVI, XVIIIth century.